What's more fun than reading about a delightfully evil Roald Dahl villain? Answer: creating your own! 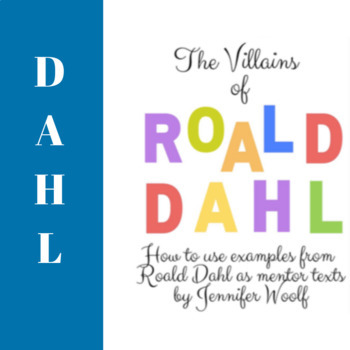 This pdf uses mentor texts to break down what goes into a Dahl villain and provides differentiated worksheets for students to create their own villain. 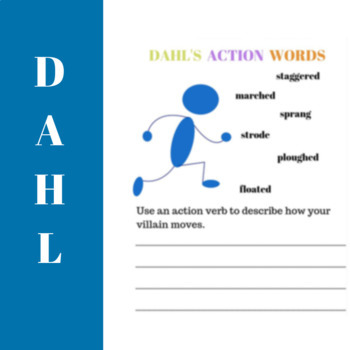 Dahl is a master at using figurative language, descriptive language, and action verbs to bring his villains to life. 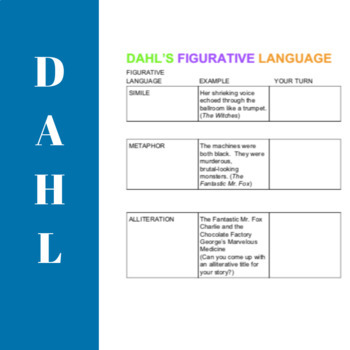 This pdf isolates each of these elements, provides examples and worksheets for students to use to create their own villains. Best for grades 3-8. 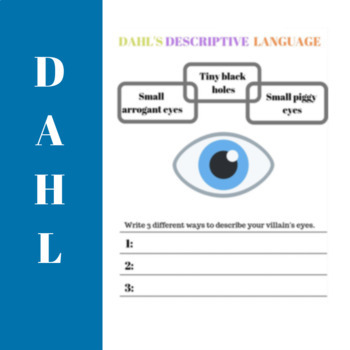 Each element features worksheets for different grades and abilities.